The junior Foreign Minister, who has been on an official trip abroad, has so far not responded to the sexual harassment charges against him. 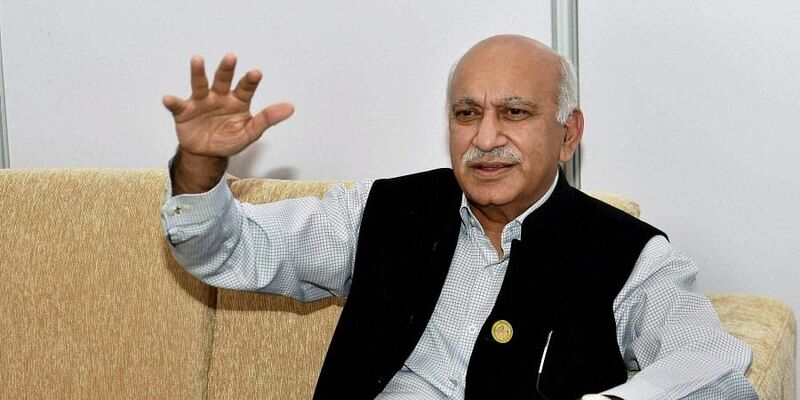 NEW DELHI: Amid an increasing clamour for Union minister M J Akbar's resignation, the BJP is likely to take a clear stand on the allegations of sexual harassment against him once he explains his position upon his scheduled return to India on Sunday. The junior foreign minister, who has been on an official trip abroad, has so far not responded to the charges. There is also a view within the party that there is no legal case against him, and allegations pertain to a time long before he became a minister.